If the video is not displayed Download it here. The best videos of kiwilimón in an application. Find delicious and surprising cooking recipes for any occasion. 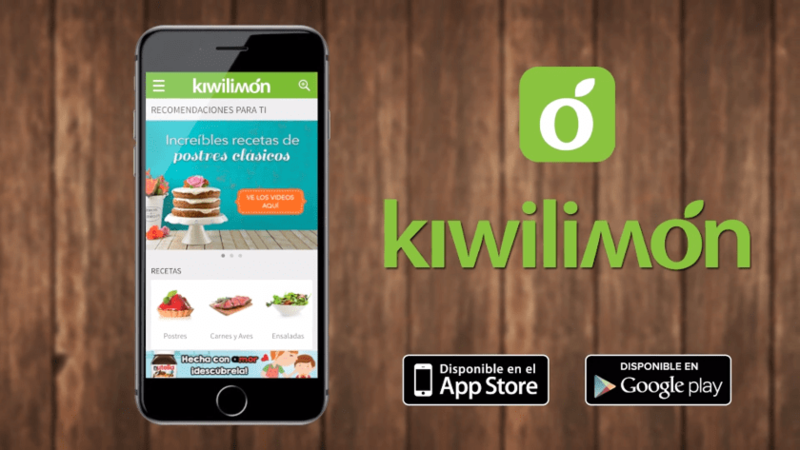 If you have seen kiwilimón videos on Facebook, YouTube or Instagram, now you can find them all in one application and follow the step by step recipes. You can also store your favorites in different collections and find them easily. Now find us on apple tv! Inspire yourself in more than 900 videos of different recipes in Spanish and find the ideal one for each moment of the day. 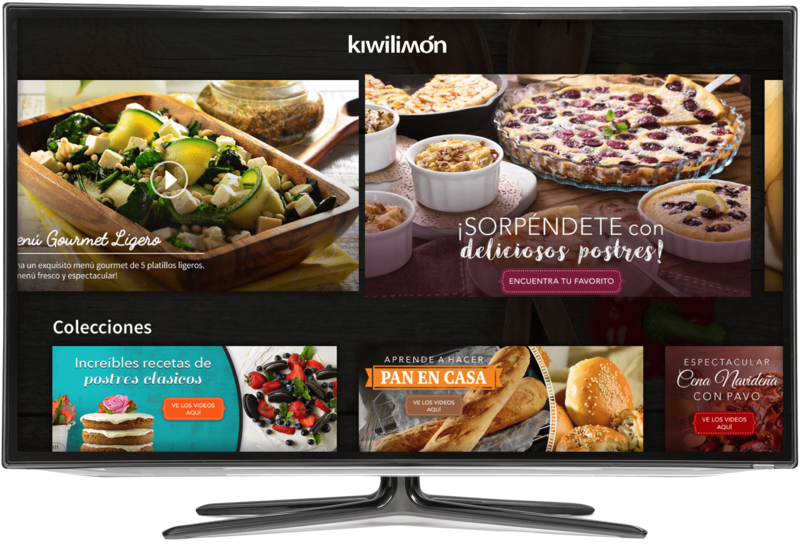 Your family will love to try the incredible variety of recipes that kiwilimón has for you. Create your own collections and save your favorite videos in one step. You can also find exclusive content and new recipes every day.